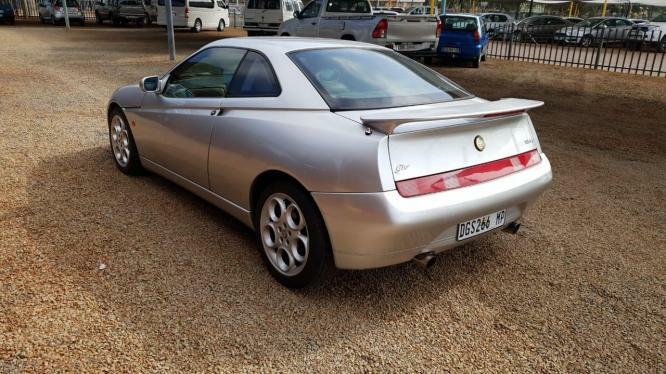 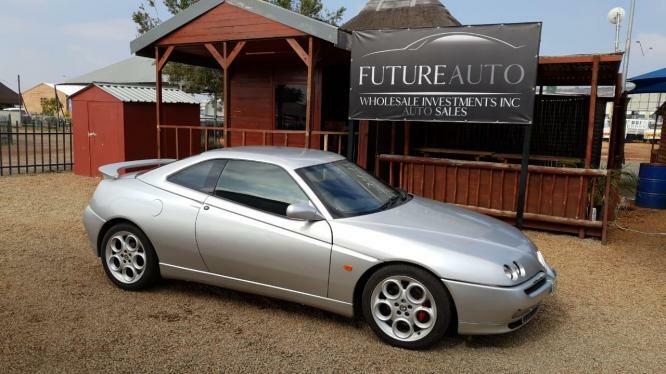 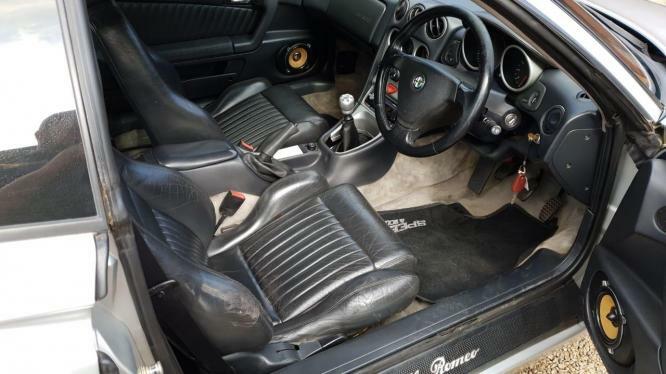 2001 SILVER ALFA ROMEO GTV V6 24 VALVE FOR SALE!! 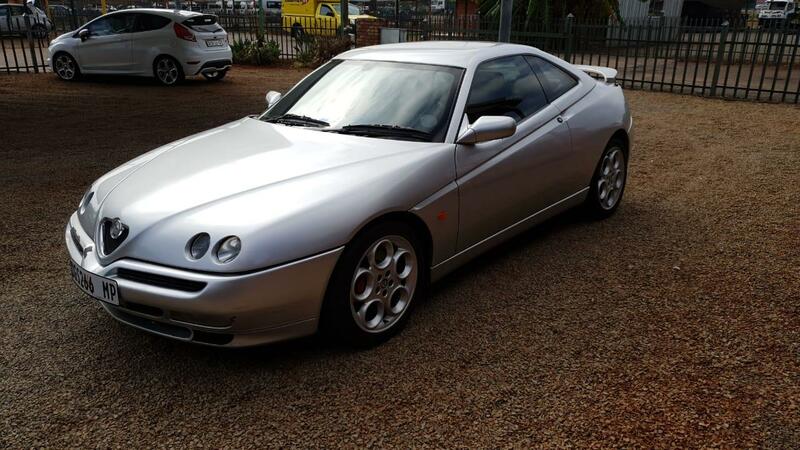 2001 Silver Alfa GTV V6 24 valve for sale!! 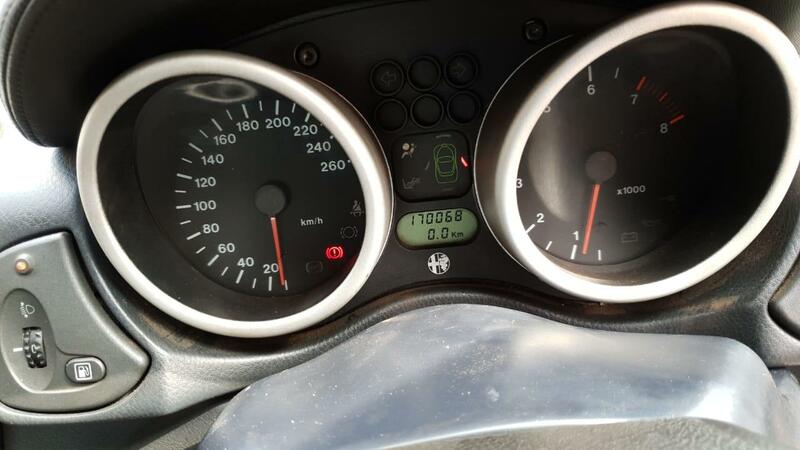 Vehicle is in a very good condition, selling for a bargain.